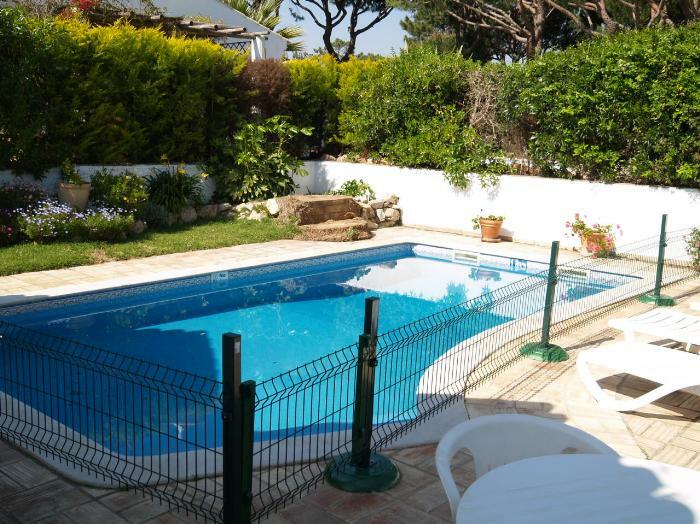 We can provide temporary pool fences from between �0 to �0 per week. Please ask our reservation staff for more details. Villas & Vacations/ Villa Club�/b> would like to advise our customers that a temporary pool fence is no substitute for the supervision of young children. The fence only provides a temporary physical barrier and that the security that it offers has to be checked at all times. Under no circumstance should young children be left un-attended around the pool area. For a full list of safety precautions please refer to following link.